Avon is a small county in the west of England that was created in 1974 and abolished in 1996, taking in the area around Bristol and Bath. 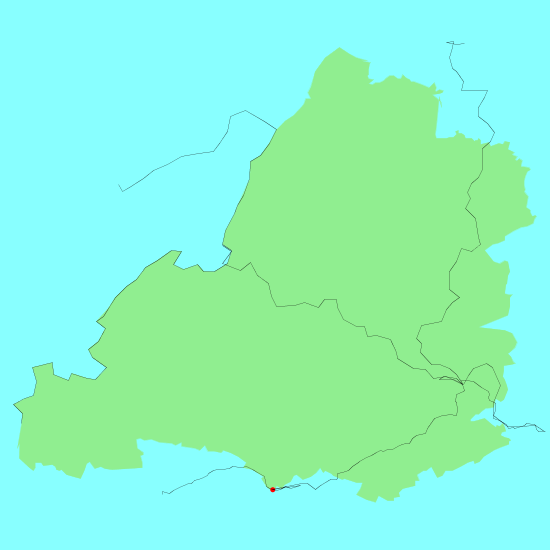 It was a small county abutting the Bristol channel and is failry urban in places, particularly around Bristol. There are several walks in the area; the Cotswold Way starts in Bath, and the bairstol to bath cycleway was the first Sustrans cycle path. Many of the villages in the area are made from cotswold stone, giving them a rosy glow. Below is a map showing all the walks that I have completed in Avon. This was a total of 188 miles in 10 walks (an average of 18.8 miles per walk).